The puzzles are always critical for the beginners. The problem is accurate, when it comes to solving the cubes. There is no specific cube called as beginners or shengshou cubes. 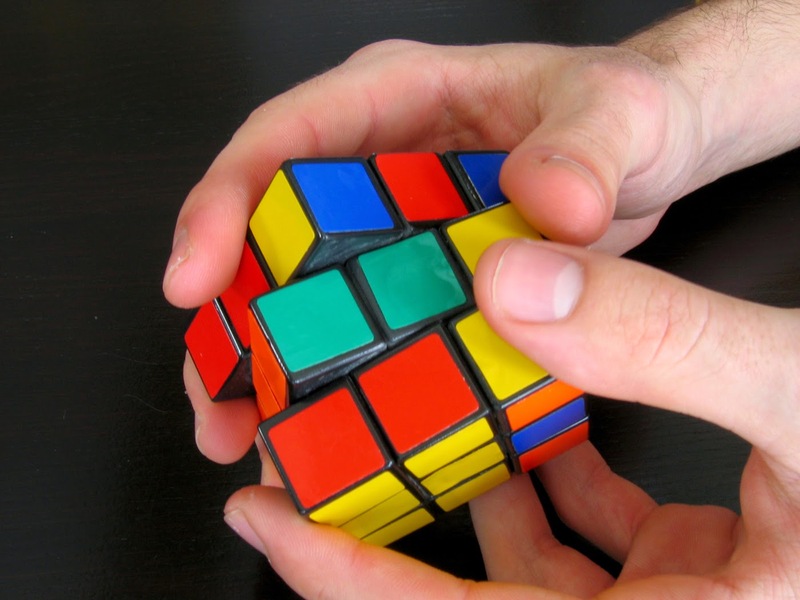 Each puzzle is difficult to solve even the creator Erno Rubik, took 30 days to solve the cube. When the cube gets solved and the hand becomes faster, the player turns into a fast cuber. The solving method of Rubik's cube is categorized into two methods. The first method is layer method and the second one is a corner first method. Beginners cubing is just about memorizing certain algorithms. When these algorithms are performed efficiently, the solve time will be less than sixty seconds. Few people can also solve these cubes within 30 seconds. But, it' not a matter if, someone failing to do it. It's a fact that practice makes a man perfect. By successfully practicing more than 20 times, the cuber can proceed to the next level of learning. That is the expert or advanced method of solving. The structure is 3x3x3. As a newbie, there should not be any confusion regarding the cube. The player must not think about the blocks. The number is 27. Rather, the calculation need to be done like, 6 fixed centers, 8 corners and 12 edges. In this cube, center is fixed. Hence, according to its color, the face color is decided. SO, the cuber need to remember all these things. Else, the result will be nil. Standard cube notations are important to remember before trying to solve the cube. F - Front face, B - Back face, R - Right face, L - Left face, U - Up face, D - Down face. A simple letter without any mark denotes 90 degree turn clockwise, letter with an apostrophe means 90 degree turn anticlockwise and the letter followed by 2 denotes, 180 degree turn. After following the beginner's method, the speed may vary. The beginner must try to make it fast. After that the solving need to be done without thinking. But the practice needs to be regular. It helps in memorizing the steps. By joining a community of speed cubers, one cam learn various new techniques and can also teach someone to solve the cube. Here also, the key to success is practice. In the market, many high quality cubes are available. Using a good cube takes little effort while turning. More efficient algorithms can be searched on the Internet and can be practiced for variations in solving and fast hand speed. However, as a beginner, the cuber needs to look for some of the local competitions to meet the speed cubers and learn the tactics for improvement.